Dr. Leah Felkner has always had an interest in science and health care. She enjoys working to make a difference in the lives of her patients on a daily basis. Her treatment philosophy is based on establishing a strong doctor-patient relationship where patients are involved in their treatment decisions. Dr. Felkner completed her undergraduate studies at the University of Wisconsin-Madison where she achieved Dean’s List honors and was a member of the Phi Beta Kappa honor society. She then went on to the Marquette University School of Dentistry where she earned her Doctorate of Dental Surgery degree in 2009. She completed a General Practice Residency in dentistry at the Max. W. Pohle Dental Clinic at Meriter Hospital in Madison. 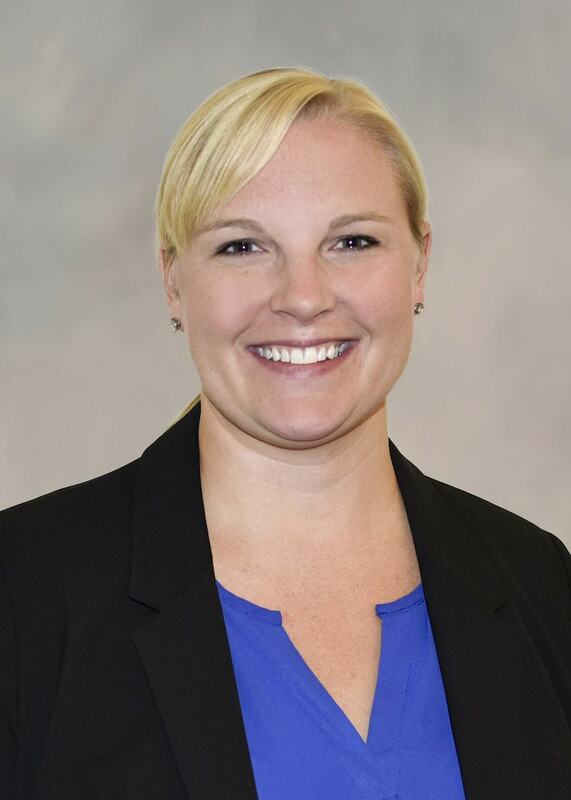 Her professional affiliations include membership in the American Dental Association, the Wisconsin Dental Association, and the Dane County Dental Society. An avid sports fan, Dr. Felkner also enjoys traveling, reading, and spending time with her family and friends in her spare time.